In What's Your Moonshot? trend and innovation strategist John Sanei explains how to ask the bigger, bolder, more courageous questions that will help you thrive - rather than merely survive - in our exponentially changing times. With a future-focused victor mindset, Sanei decodes the mega-trends that are reshaping human behavior and the way we do business - not to mention, the way we live our lives. John Sanei is an inspiration! Are you the Schwarzenegger of bodybuilding, the Branson of business, or the Clarkson of cars? Would you like to be? 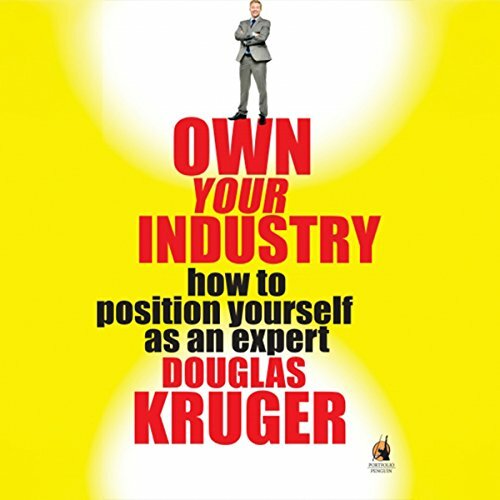 Own Your Industry is a guide to what you can do to position yourself as the "go-to name" in your industry. Because when you are known as the expert, the icon, the thought leader - the business will come to you. 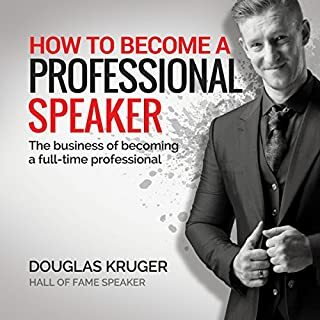 Business author and global speaker Douglas Kruger explores all the advantages of moving from amateur to expert, regardless of what you do for a living, whether you are a cartoonist or a chiropractor, an artist or an entrepreneur. 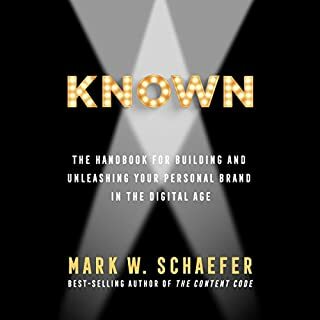 Learn how to build an industry reputation, use media channels to reach your market, and communicate complex ideas through memorable frameworks. Discover how your fee structure defines you as beginner or valued veteran. Learn how to develop a title, become a face and a voice in the minds of key industry players, and use simple but powerful positioning techniques to cut through the marketing clutter of your competitors. 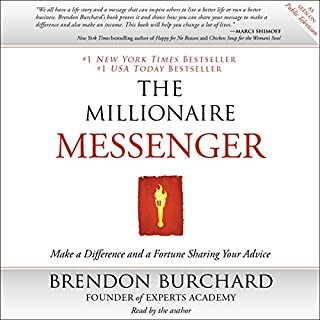 Become the answer to the question "you know who you should talk to about that?" 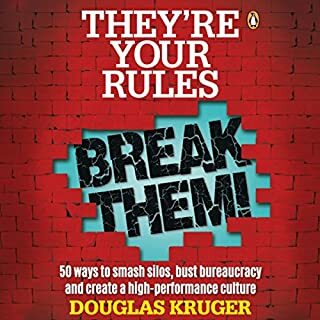 Douglas Kruger is a global speaker and author of a series of books with Penguin Random House. He helps businesses and brands to position themselves at the top of their industries through disruptive innovation and brand positioning. See Douglas in action, or sign up for his weekly newsletter, From Amateur to Expert, at www.douglaskruger.co.za. 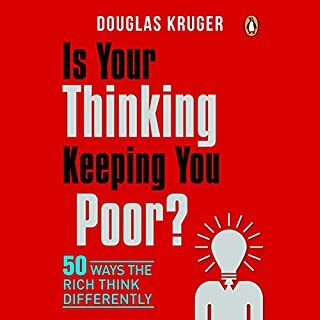 It's an eye opener book. Specially service industry. For writers, speakers, authors, etc I loved it. Clear, to the point and Actionable. 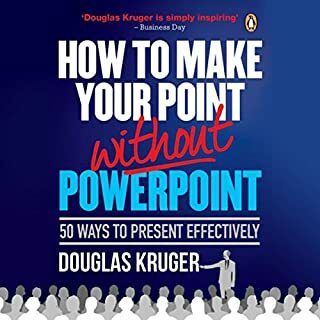 Douglas is able to explain the importance of his points very clearly with humour and a whole arsenal of speaking / writing techniques. If you're a professional, international change agent or a local dog trainer, it's relevant to you.